Anyway I was wondering if anyone has received a Reshiram or Zekrom through the WiFi distribution event and if so, HOW? I can't get the DS to connect, we tried going to McDonalds, but couldn't get it to work. If anyone has any suggestions or recommendations, I would greatly appreciate it. Hey everyone, I got sales permission recently! Woo! Anyway, I have created a permanent sales post. Gathering interest + question regarding the Virizion plushes! Then, a question regarding of getting a plush! (I'd get both if I had unlimited money, lol). IUnfortunately both space and money limit me to do so, so I have to make a decision. + Which one of these plush is bigger, Tomy or Pokecenter plush? 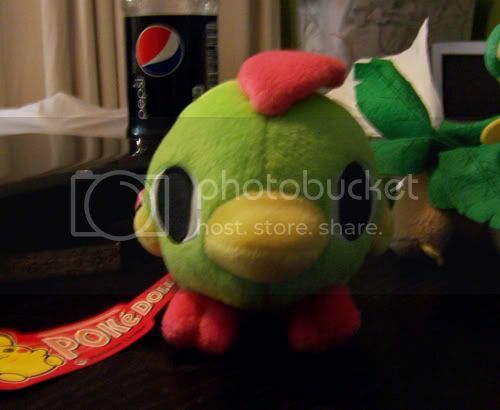 And how big are they, in comparasion to pokedolls ect? + It seems that the Pokecen Virizion head is a little "tilted" to left...Is it? + Do they both stand well, or have to be supporeted/Do they faceplant? + Any other diffrences between them than in price? 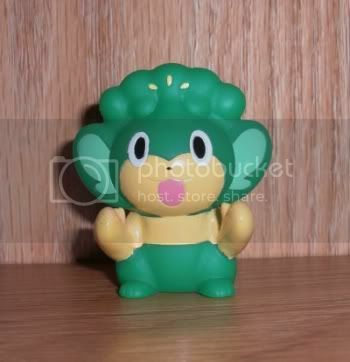 My boyfriend is miffed because I keep buying Pokemon I like and I never get him any Pokemon. (I just bought him a Stoutland plushie and he took off with my new Litwick Pokedoll for his desk at work, but that's not enough!) I do feel bad; I like buying him presents and I've definitely been buying more for me than for him. Hello everyone! As always I hope you are doing well! I have been an Articuno fan since I discovered it in Blue Version, but the merchandise for the first generation is a bit lacking. I started off with a few stickers and a Tomy figure, and about a year ago decided to go ahead and buy the Articuno UFO. =) It is one of the jewels of my collection. 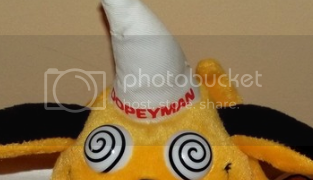 Since then, this community has helped me to locate many unique and rare items, including custom plush. While my collection is not gigantic, I feel it possesses its own charms and is very special to me. With over a year in the making, I present to you a small update to my Articuno collection. =) This update includes a few custom plush, including a grail, and some miscellaneous items. I got some awesome Gets lately! I'm looking to get around $1 each? Hello, friends! It's time for another ShinyV Auctions! 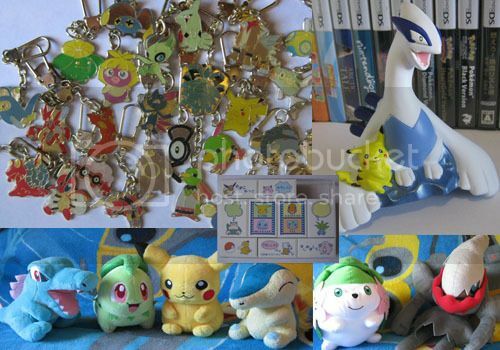 I have a ton of nifty stuff for you guys today - two dozen rare Johto metal swing keychains, a neat Lugia figure, lots of UFO plush, nifty old stamps, and some Johto starters plush that I believe might just be the softest plush on earth. Click HERE or on the picture to be magically transported to my auctions! I've also added new stuff to my main sales post, including more plush, an updated freebie stock, and some pretty unique pogs/coins from Israel! Click HERE for my sales! Aaand to make this post a little less salesy and a little more collectory, have a mini collection post! One Day Left to get a CUSTOM PLUSH! Only one more day and a couple hours til the custom plush auction ends! It's still really low! For reference, the last three premade plush I auctioned off that were about that size went for >$200, $100, and $300 respectively! Customs almost always end up being more than premades, so yeah... low price! Also, it's worth mentioning that I have ZERO plans to reopen plush commissions anytime soon! I am moving into professional freelance work, as well as looking for a better fulltime job, so this very well may be your only chance! Thanks for reading :D All help would be Awesome! I got sales permission! Here are some quick sales - need some money and space in my room. These both are the 30cm Plushies of Keldo and Meloetta and I have no clue what the last one in the black circle is. Only time will tell. I don't think these have been posted before...I was so surprised to see these at Walmart today!!! I was realllly tempted to get these Oshawott earbuds...sooo cute!! !